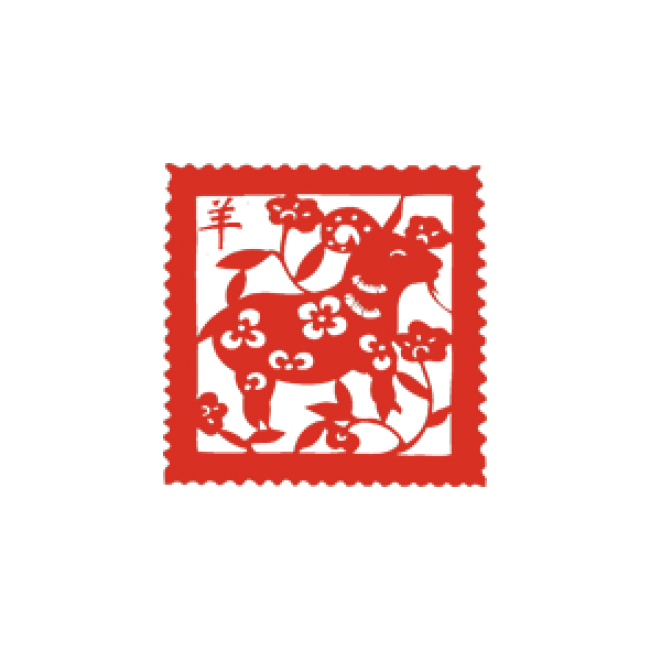 This is for a pre-inked stamp for 2015, the Year of the Sheep. 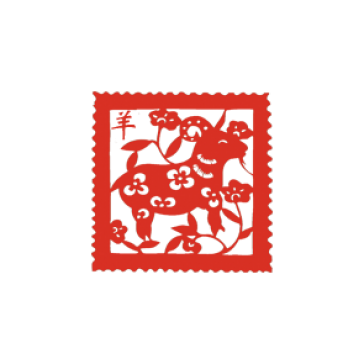 Unique sheep postage stamp design with the Chinese symbol for "sheep" on top left. 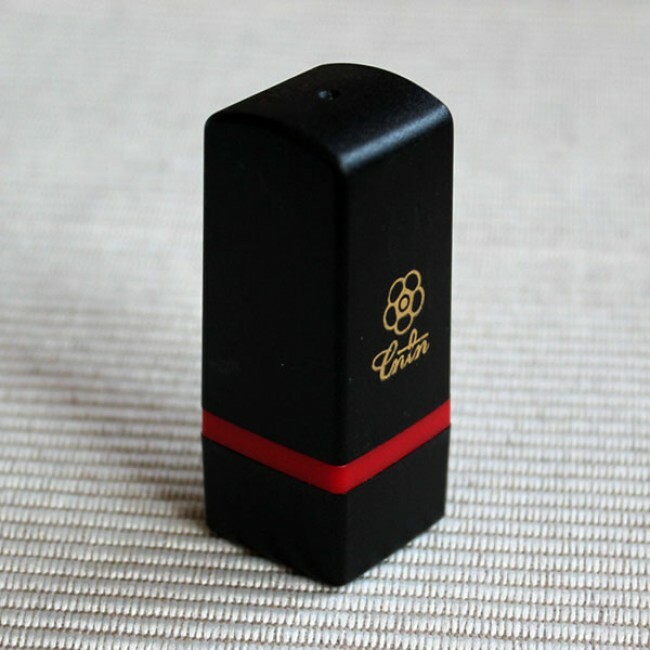 Size of imprint area is 0.6" x 0.6" (1.6cm X 1.6cm).